The psychedelic leylines have a habit of bringing people together. 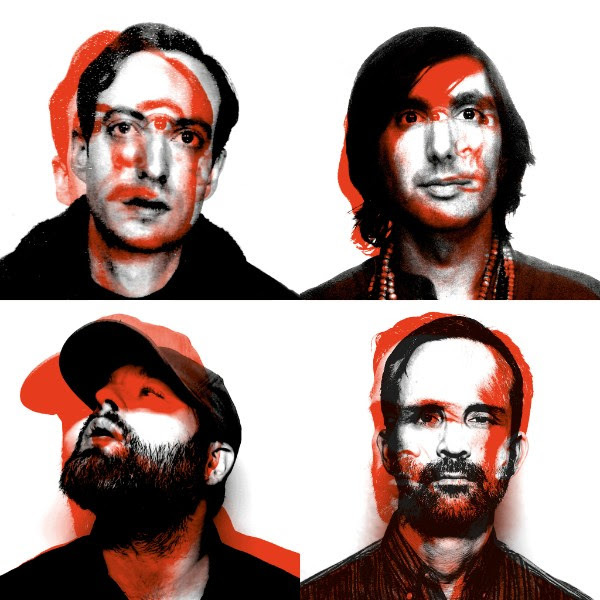 Cosmic forces have been at work over the past decade, introducing key members of Elephant Stone, The Earlies, The Black Angels, and The Horrors. This fetid chemistry has led to some impromptu studio sessions, and from this sprang new four-piece MIEN. Way out psychedelic sounds laced with primal electronics, MIEN will release their debut album through Rocket Recordings on April 6th (pre-order LINK). New cut 'Black Habit' is online now, and it's a continual exhortation to break on through to the other side - both sonically and psychologically. Tune in now. MIEN will make their live debut at Levitation festival in Austin, Texas on April 28th.